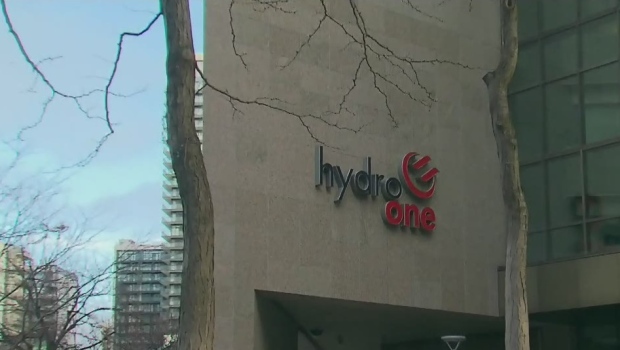 Hydro One says it's offering a new service model to several Ontario First Nation communities. The utility says the program focuses on in-community, face-to-face interactions and ensuring customers understand and access all of its available programs. The program allows Hydro One staff to sign customers up for available conservation programs.They can also collaborate with community service organizations to help low-income customers and ensure customers who qualify are taking advantage of the Ontario Electricity Support Program. Hydro One provides distribution services directly to 88 First Nations communities. Meanwhile, Ontario and Quebec have signed a massive electricity deal.The two provinces haven't revealed how much Ontario will pay for power under the seven-year agreement. However, Montreal newspaper La Presse reports the agreement is worth one billion dollars and calculates Ontario will pay five cents a kilowatt hour for the electricity.